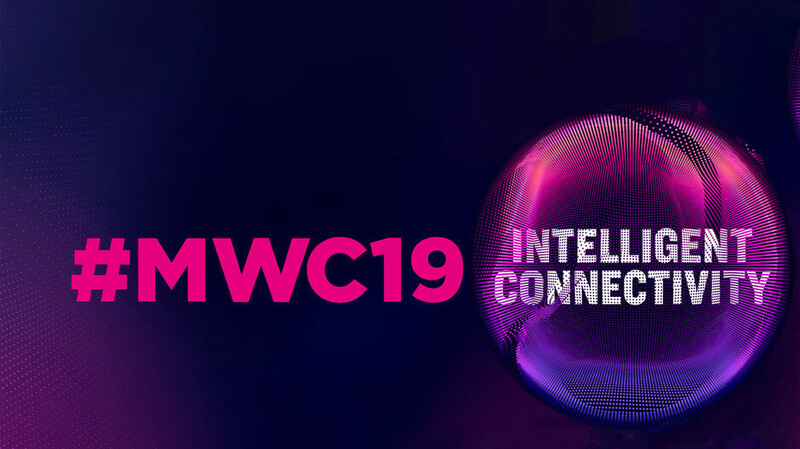 MWC is nigh and we already have event announcements by a number of the major players in the market. More importantly, we know with certainty that some of them will be announcing their next heavy-hitting phones. Samsung will drop the Galaxy S10 trio and should finally unveil its very first foldable phone — the Galaxy Flex (Fold?). Also, Sammy’s events are usually great visual spectacles. LG will be clapping back with its own LG G8, which is still shrouded in mystery. LG does always surprise us with a quirky new experiment. Most notably — the G5’s module system and the G4’s bent shape. We hope the company has something new in store for us in 2019. Sony’s Xperia XZ4 is rumored to be super-tall, with a jaw-dropping 21:9 display aspect ratio. Nokia has an event scheduled, and hopes are high that we might finally get to see the Nokia 9 PureView. That's still up in the air, though. And Huawei will supposedly slam dunk Samsung’s foldable phone with its own foldable phone. Huawei’s device has been teased to have an outwards-folding construction, which is something that Samsung said it wasn’t ready to produce yet. So that’ll be interesting to see. Which of these events are you most likely to tune in and watch live, while ignoring the rest? Samsung! Let's go! LG! Make it a good one! Sony fanclub, represent! Nokia, oy! That Huawei invitation has me excited! Ignore? I'm watching all of them! LG! Make it a good one! That Huawei invitation has me excited! Ignore? I'm watching all of them! Oh man this MWC is gonna be awesome. So many innovations expected from all of the companies. Nokia for Phones Huawei for Hopefully a Mediapad M6 Tablet??? BUT only if this time they have a Native English speaker for the majority of the event, the last 3 years i had to turn the sound of as i could only understand around 40% of what the CEO was saying. Haha, if Sony fans actually bought Sony phones, then Sony wouldn't be in such trouble they actually are. Absolutely HMD/Nokia Mobile is the OEM I'm most interested in at MWC. The Nokia 9 Purview and Nokia 6.2 have my interest. I'm also intrigued by what LG will be bringing. I recently picked up the LG V35 ThinQ, and I have been pleasantly surprised by it. Waiting for the Xperia XZ4!!! No filthy notches nor display holes, thicc AF battery, the XZ2 premium's dual camera setup was pretty good so it can't get any worse and I'm warming to the cartoonishly long aspect ratio. If only they kept the front facing speakers though. Emphasis on the "dual camera". XZ4 is rumoured to go triple cam with wide apeture lenses with a ToF sensor for faster autofocus. Even if the battery isn't as big, the power optimisation should be on point as usual (not for iPhone Arena but who takes their battery test seriously these days?). Never thought Sony would have this much percentage. Go Sony,but that folded (galaxy) phone is a different story hmmm. I' looking for an option to choose all of them if possible make an update because I'm interested in every new technology inventions.